Korean its not just about music, drama, food, cosmetic and tourist attraction but also about fashion. There are some Brand Fashion that really famous in South Korea. 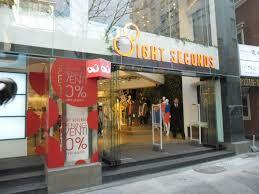 Released on February 2012 by Cheil Industries (subsidiary company of Samsung), 8Seconds is build to be domestic competitors for foreign Brand Fashion like UNIQLO. 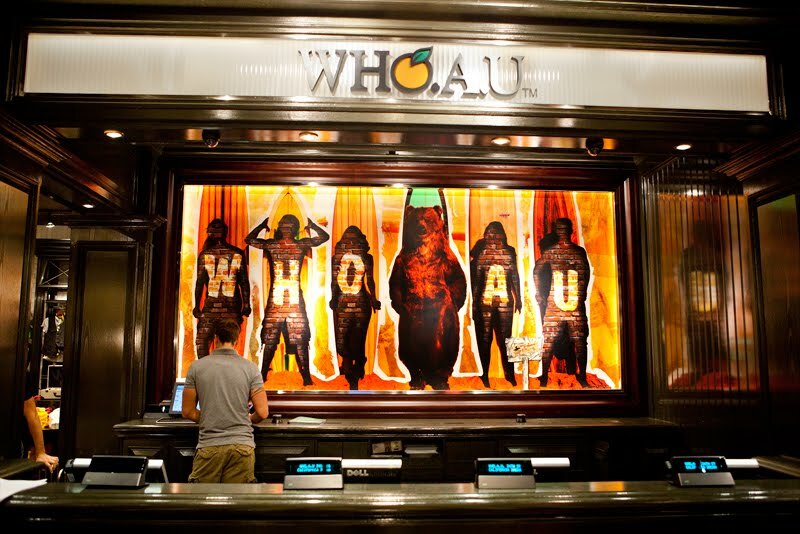 WhoAU or Who Are You. 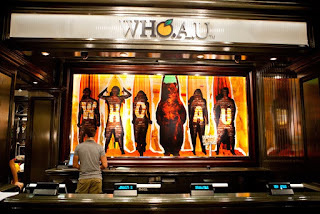 With Californian style that bright and enjoy “ West Coast”. Their collections still in basic item but with touch of beach accents make this product different from others product. SPAO offer you a simple clothes for men and women. With trendy style through the bright colours according seasons. Fourth floor of this store called amusement zone. Coorporate with SM Entertainment, sell pictures, poster and CD from Kpop Artist like BoA, SNSD and Super Junior. 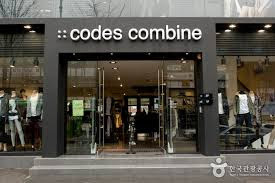 Codes Combine is a part of Yesin Apparel Group. Have a style that tough and strong. Almost all of the collections is black and grey,khaki and green army. 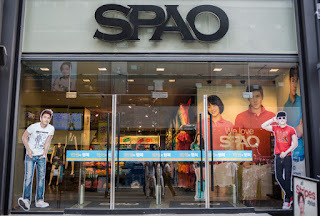 This store is addressed for students. 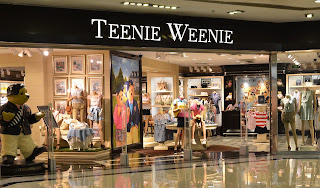 Teenie Weenie offer an appereance that look like high school students. Their collections mostly use teddy bear. 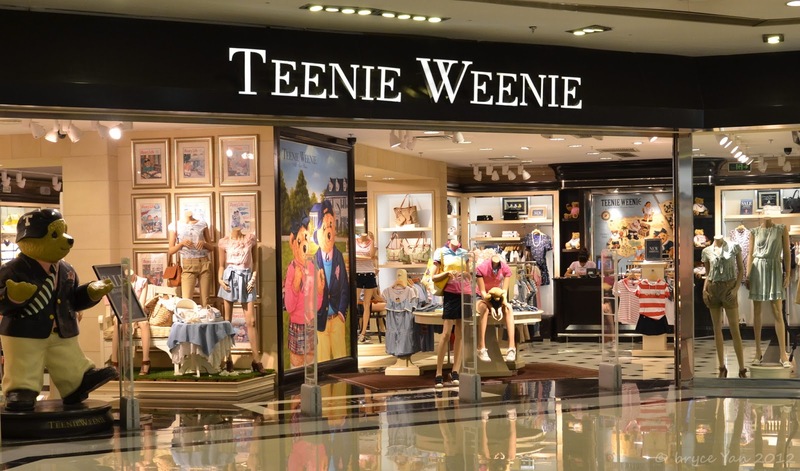 The product that sell here include, Flanel Shirt, t-shirt, khaki pants, jeans, jacket and accessories like a wallet with teddy bear. Offer a stylish product with affordable prices. MIXXO offer a stylish women clothes. The clothes that made here is made according with body shape of Korean women. I found number of design and some unique, so i really like it thanks. 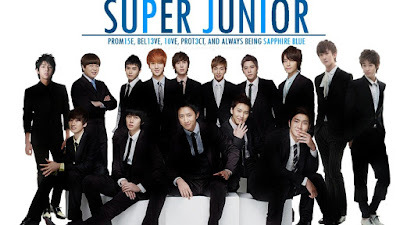 SUPER JUNIOR B3L13VE TO PROM15E 13+2 = E.L.F ' I love super junior ' is a sentence that always I say if I heard about them. I am a fans of Super Junior. The fandom ( the name for the fans ) of Super Junior is E.L.F (EverLasting Friends) and I am one of that E.L.F. Suju also known as Super Junior, was a boy group that created by Lee Soo Man uder the SM Entertainment, one of the biggest music agency in South Korea. Super Junior started their debut in 2005 with 12 members with the song 'TWINS (Knock Out)'. In May 2006, when Super Junior released their single 'U' , one member was added. So, Super Junior has 13 members. Super Junior more famous because of their song ' Sorry Sorry' in 2009. Super Junior open a gate for other boy ar girl group in Korea to enter the Indonesian market. From their debut until now , they received many appreciation and that make me proud to be an E.L.F.